What’s the thrill in making something handmade yourself? A sense of accomplishment, relaxation, or having something custom-made by you. Whatever the reason is it gives us a creative outlet. You are able to spend time doing something artistic and have a product in the end for your efforts. I thought to myself how can I help people get their craft on? 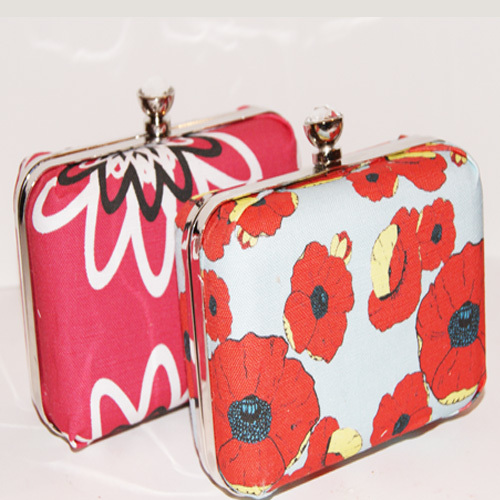 I am a seamstress and love to make clothing, hand bag,s and accessories. However, not everyone can sew their own bags. So in order to help people get their craft on sew chic boutique style there is a new kit just for you! In the shop is a brand new Make it Yourself – DIY – Mini Clutch Purse kit. In this kit is a purse frame, shell, and tutorial for making a clutch just like the ones in the shop. 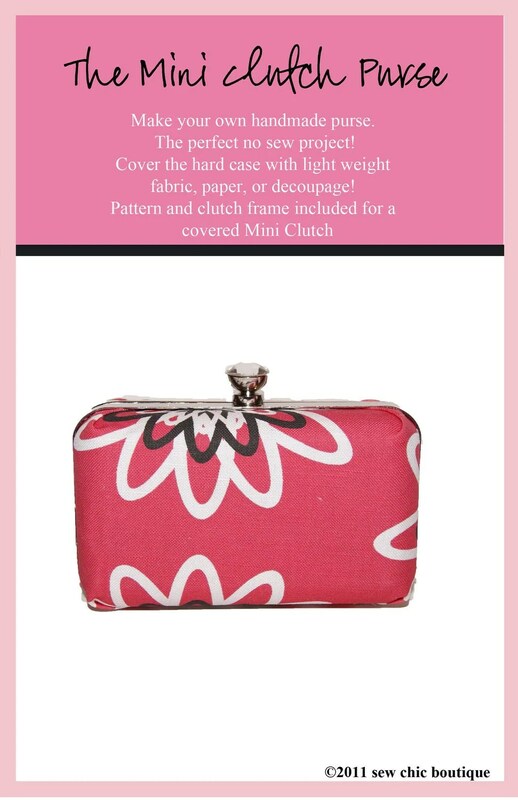 You can provide your own fabric or purchase exclusive fabric designed by sew chic boutique. Best of all it’s a no sew project! If you can cut, glue, and fold then you can get your craft on like sew chic boutique. I hope you’ll try some of the tutorials or a kit for fun. Most importantly get your craft on and give handmade a try for yourself! You just might like it!